To promote tourism in the Canary Islands, PROMOTUR TURISMO DE CANARIAS, has created the Flight Development Fund, an incentive programme intended to support the start-up of new regular direct air routes between the Canary Islands and certain international airports. A Call for Applications for each new route will be published. The list of Calls for Applications published below includes links to the page of each Call, where the corresponding information and documentation is available. 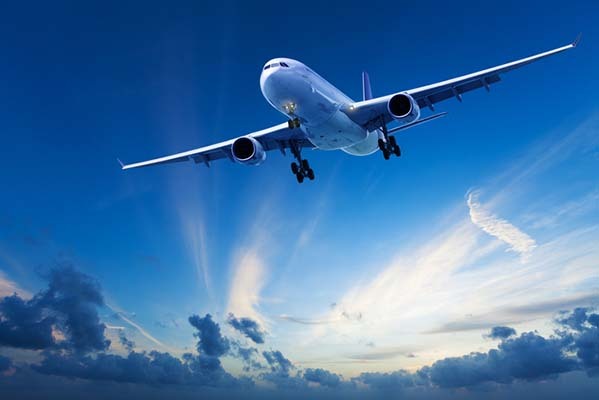 Airlines wishing to benefit from the incentive for a route must apply by submitting an Incentive Application using the form published for each Call. Applications must be submitted through the web page of the corresponding Call for Applications after accessing the Incentive Application Submission form by clicking on “Submit Incentive Application”. Applicant airlines may submit the Incentive Application for all Calls with the status OPEN, before the Submissions Deadline established. After the deadline, Calls for Applications for which Incentive Applications have been submitted will show the status UNDER REVIEW, followed by UNDER SELECTION, until the incentive has been granted to an airline, in which case the status of the Call for Applications will be DECIDED. However, where the Submissions Deadline of a Call for Applications ends and no airline has submitted an Incentive Application or none of the Incentive Applications submitted meets the minimum requirements laid down in the Terms, the Call may recommence, in which case the status showing will be OPEN WITH EXTENSION. Where this happens, the Submissions Deadline will be extended with no end date and Incentive Applications submitted by airlines will be evaluated by order of submission. The duration of this Flight Development Programme in the territory of the Canary Islands Outermost Region for 2013-2017 has been extended to 31 December 2024 by virtue of European Commission Decision C(2017) 6546 final extending the start-up aid scheme for airlines operating from the Canary Islands.